Yamaha Stadium was built by the Yamaha Motor Company, which has its headquarters and various factories nearby, to serve as the home of Yamaha Motor Soccer Club. The stadium opened in 1978 and got further expanded in 1985. 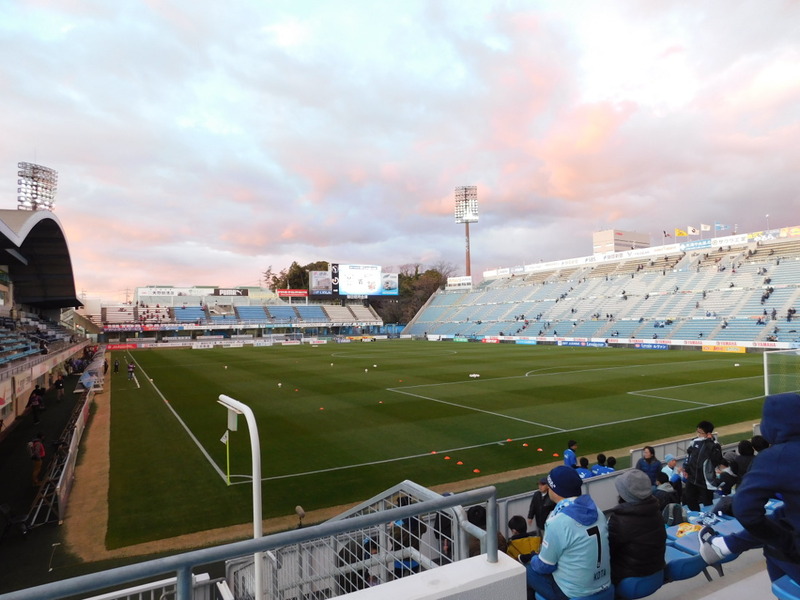 It underwent a major redevelopment in 1993 when it became the home of Jubilo Iwata in the newly founded J-League. 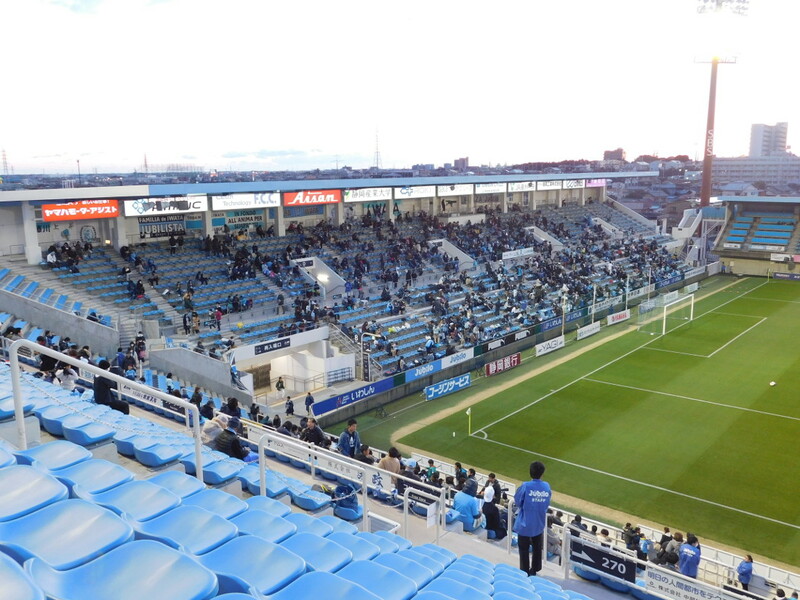 At the same time, it changed name to Jubilo Iwata Stadium, but it reverted back to its original name in 2003. The stadium got further expanded in 1995, reaching a capacity of 19,000, but this got reduced again in subsequent renovations. The last of these renovations was performed in 2013 when a new south stand was built behind the goal. 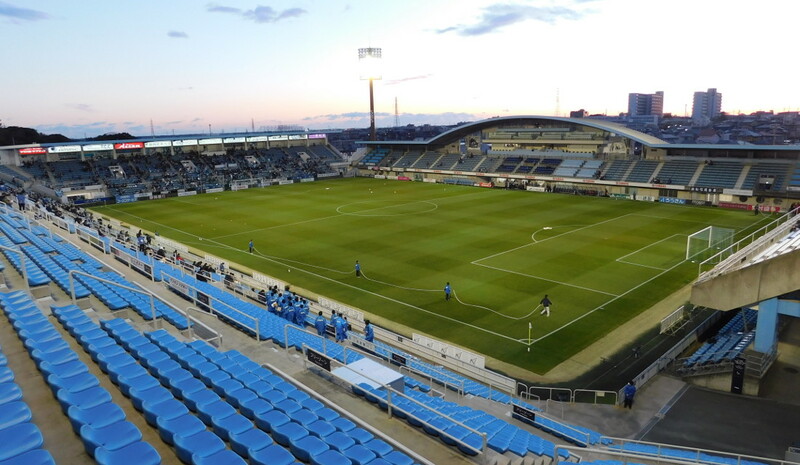 Yamaha Stadium is located in the north-east of the city of Iwata at about 3 kilometres from central Iwata and Iwata rail station. The distance to central Hamamatsu, the largest city in the region and adjacent to Iwata, is about 14 kilometres. The walk from central Iwata to the stadium takes 30-40 minutes. On matchdays, shuttle buses run from Iwata station (from 3.5 hours before the match) and Hamamatsu station (from 2 hours before the match). The journey from Iwata station takes 15 minutes, that from Hamamatsu about 60 minutes. On non-matchdays, bus 25, 27, and 80 all pass reasonably close to the stadium. The bus journey takes about 10 minutes plus another 5 to 10 minutes walking. Iwata rail station is on the Tokaido Main Line, which is serviced by JR Central. It is, however, not on the Tokaido Shinkansen. The nearest Shinkansen station is Hamamatsu, where you can change to a regional train to Iwata or catch a shuttle bus. Trains between Hamamatsu and Iwata run very frequently and the journey only takes a little over 10 minutes. If coming from the north, you can also take a direct train from Shizuoka. The journey takes about 60 minutes. 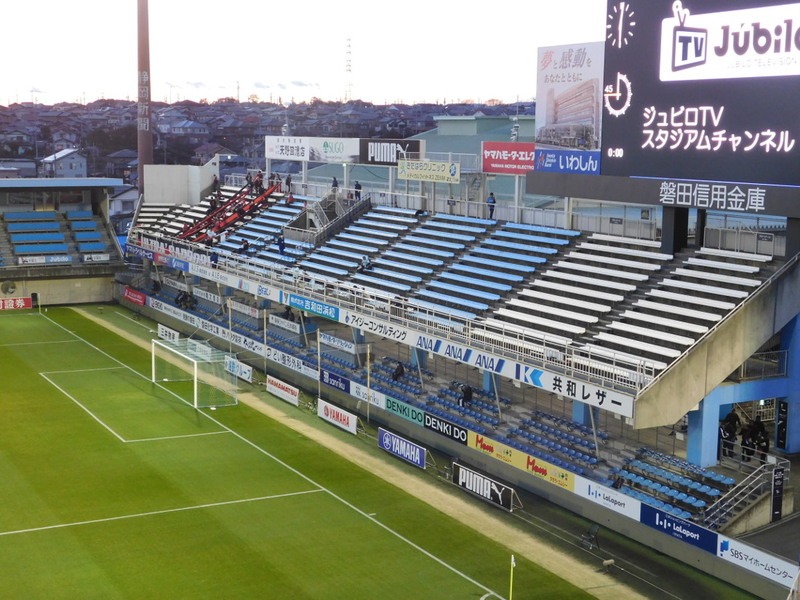 Tickets for Jubilo Iwata games can be bought online through the official website, J-League Ticket, 7Ticket, Lawson Ticket, Pia Ticket, or Eplus. 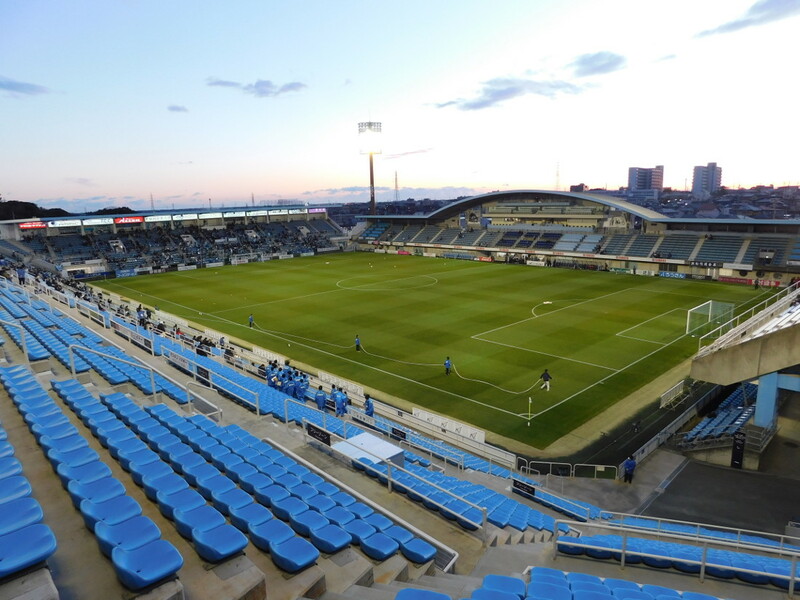 Tickets can furthermore be purchased in person at the Jubilo Iwata club stores at Yamaha Stadium or at 静岡県浜松市東区西塚町200 in Hamamatsu (not central), or at any 7Eleven, Circle K, Sunkus, Lawson, Pia, Lawson Ministop, or FamilyMart convenience store. If tickets remain available, which is usually the case, these can also be bought at the stadium on the day of the match. Ticket prices range from Y$2,500 for an unreserved seat behind the goal and part of the sides to Y$7,000 for the most central seats at the main stand. 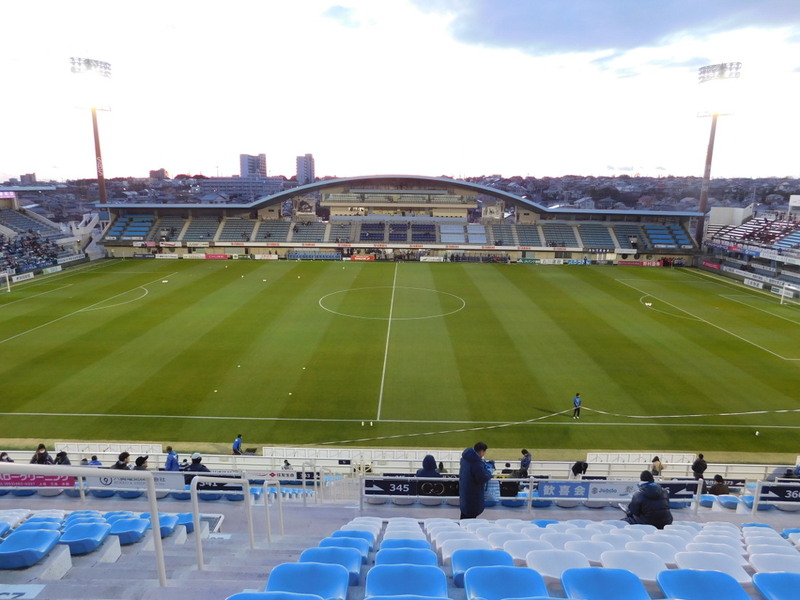 Jubilo Iwata play some of their high-profile home matches, including the derby vs Shimizu S-Pulse, at the larger Shizuoka Stadium ECOPA, which lies 12 kilometres east of Iwata. Prices are similar to those at Yamaha Stadium. Jubilo-iwata.co.jp – Official website of Jubilo Iwata.